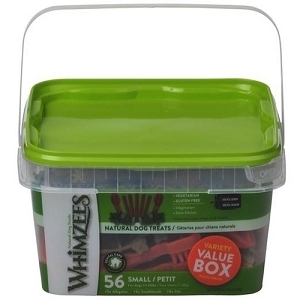 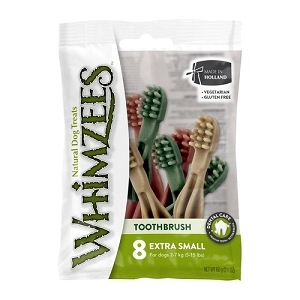 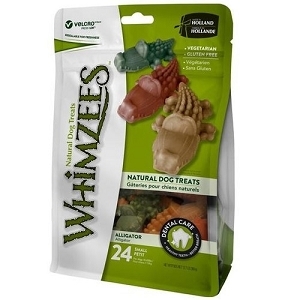 [3 FOR $55] SUPER SAVER WHIMZEES DEAL! 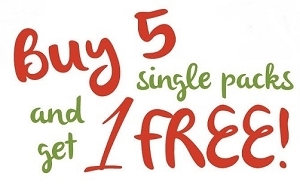 Get 3packs for only $55!! 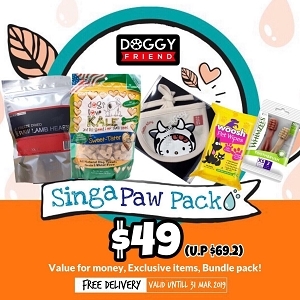 At Doggyfriend, the health and well-being of your furry friend is important to us! 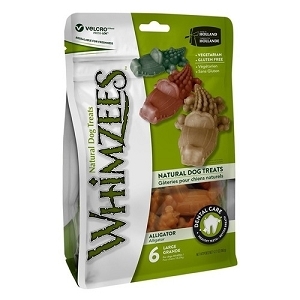 That's why we carry a huge variety of only the best pet care products, like Whimzees dental treats for dogs. 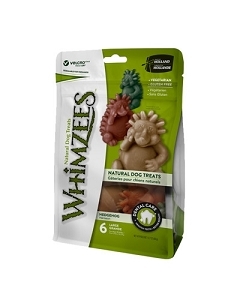 These natural, gluten-free, vegetarian treats come in a variety of shapes that dogs love to gnaw on. 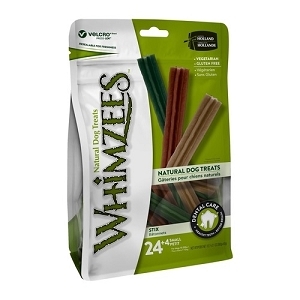 There are different sizes available too, so dogs of small, medium and large breeds alike can safely chew to their heart's content. 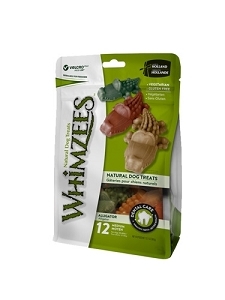 Dental dog chews with different, detailed shapes are very beneficial for a dog's teeth and gums. 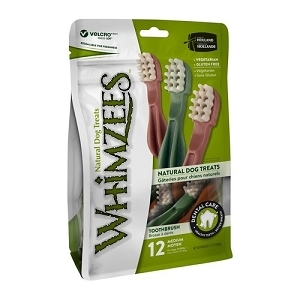 The irregular shape of the treat has ridges and grooves which not only help the dog get a better grip for some serious gnawing time but also work to clean teeth and the spaces between them to stimulate gums. 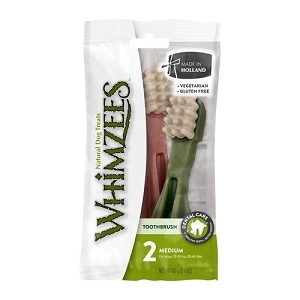 This promotes improved oral health, which also aids your dog's general quality of life (and freshens his breath, too!). 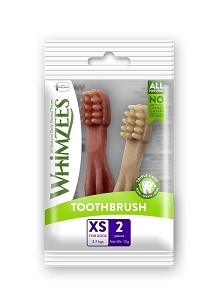 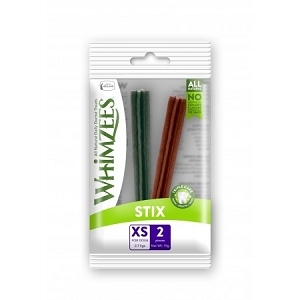 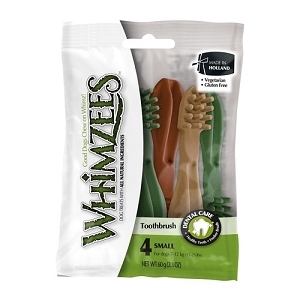 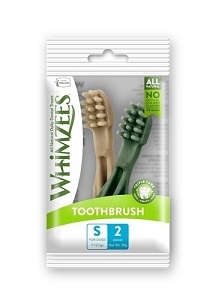 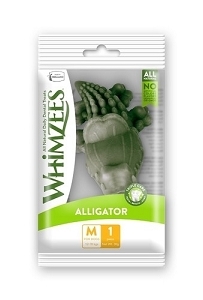 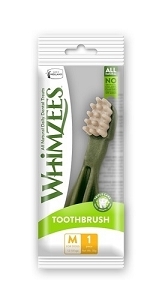 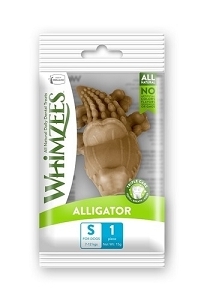 If you're looking for a new dental chew for your canine buddy, why not give Whimzees a try? 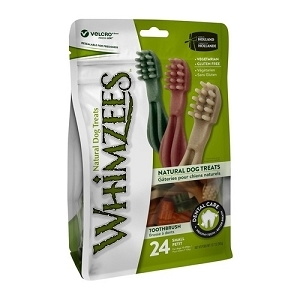 Check them out here, and make sure you pick the right size for your pup!